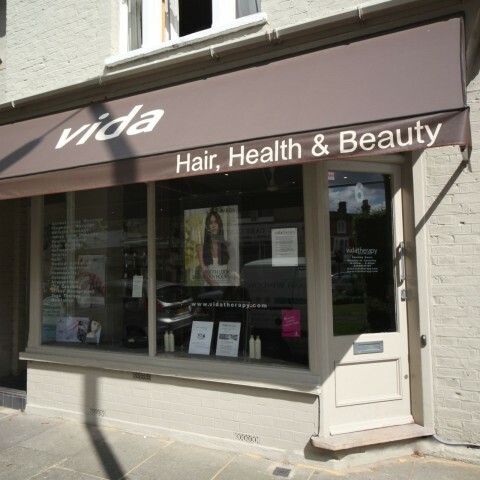 Vidatherapy health and beauty spa in the heart of Teddington. 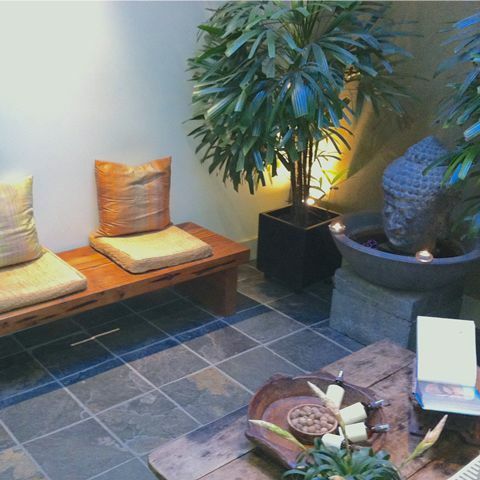 Take some time out from your busy day to relax. 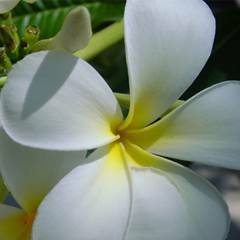 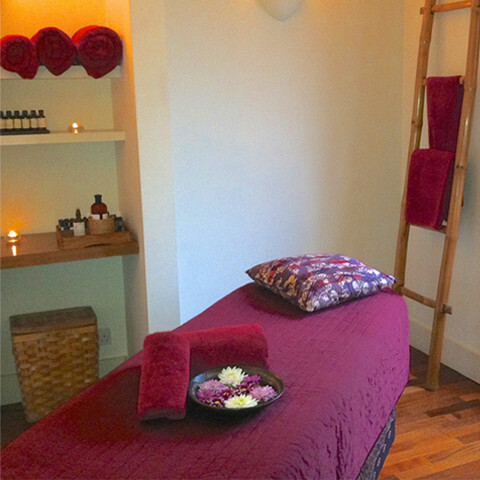 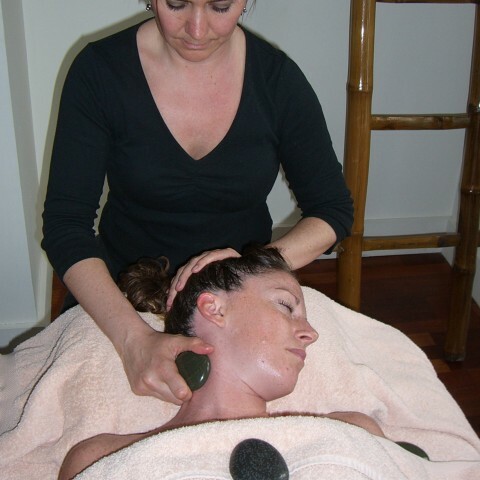 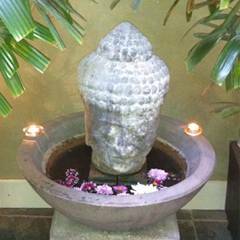 Visit us for rejuvenating therapeutic massage, complementary therapies and beauty treatments.